Manchester United are confident of sealing a deal for Tottenham defender Toby Alderweireld this summer. 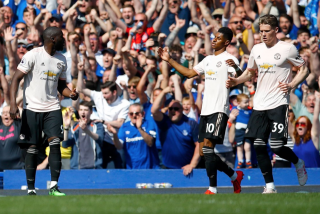 Over the past couple of months, Jose Mourinho tracked a number of defenders to help bolster his defence though vice-executive Ed Woodward has yet to deliver any. 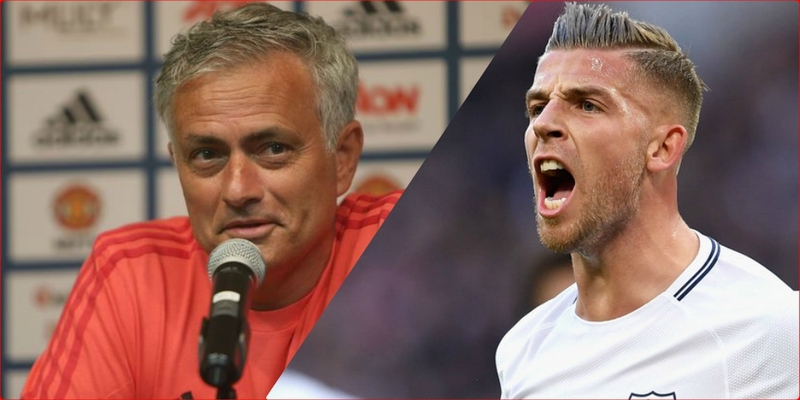 Alderweireld has long been linked as one of the prime targets and seems an ideal solution to Mourinho’s issues in that area of the pitch. 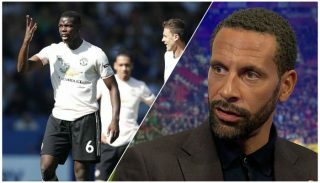 Players like Chris Smalling and Phil Jones have not covered themselves in glory, with injuries and a serious lack of consistency preventing them to develop into top class players. The jury is still out after all of these years, so Mourinho has made his decision to reform his defence. 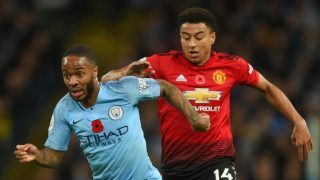 The aim for the upcoming Premier League campaign must be to close a sizeable gap between ourselves and Manchester City – 19 points last season, a difference that won’t be accepted this time around. Alderweireld’s sheer quality and experience at Premier League arguably makes him the ideal target for United at the moment, and the Evening Standard recently linked him as a £55 million target for Mourinho’s side. 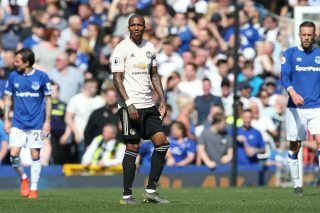 This morning, Bleacher Report’s Sam Pilger tweeted that the Reds are increasingly confident they can now get a deal for the 29-year-old over the line before next week’s transfer deadline. We would be lying if we said we weren’t excited about such an update. Pilger knows his stuff when it comes to United and can definitely be considered trustworthy.